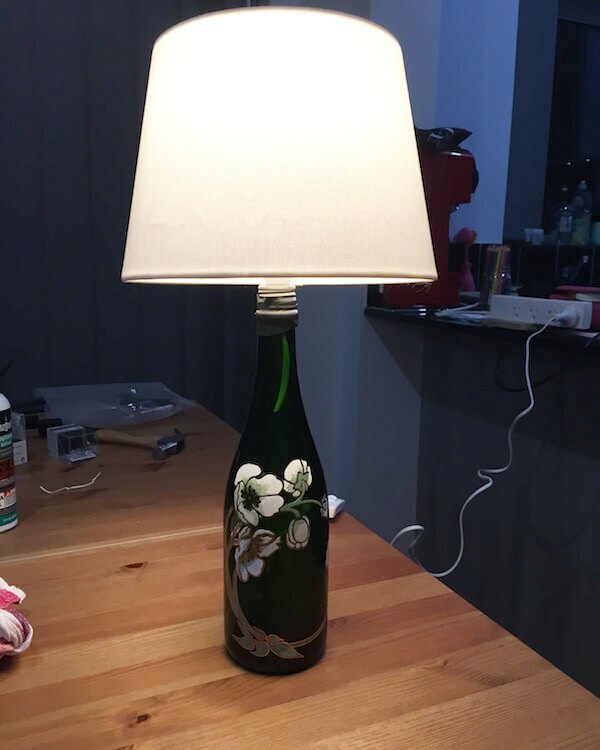 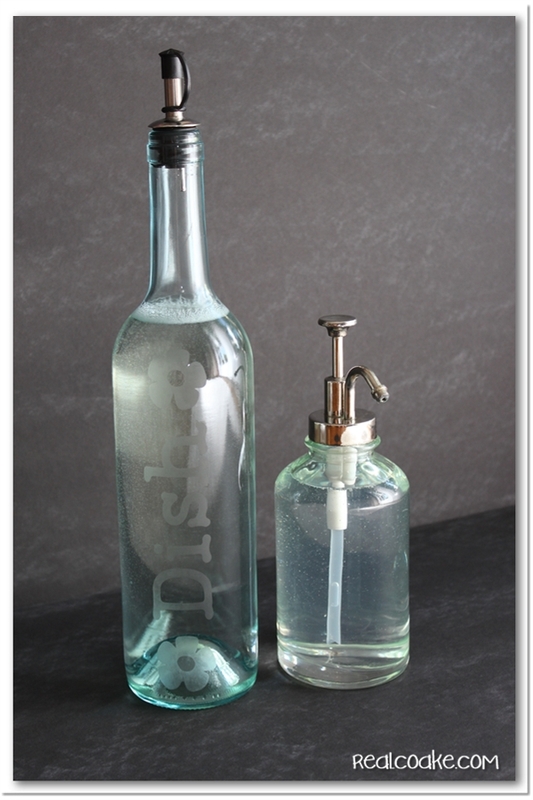 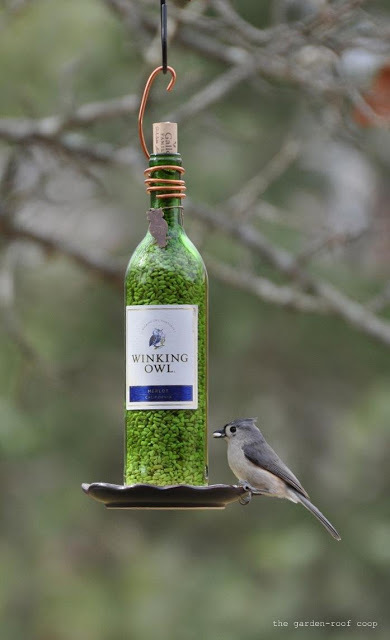 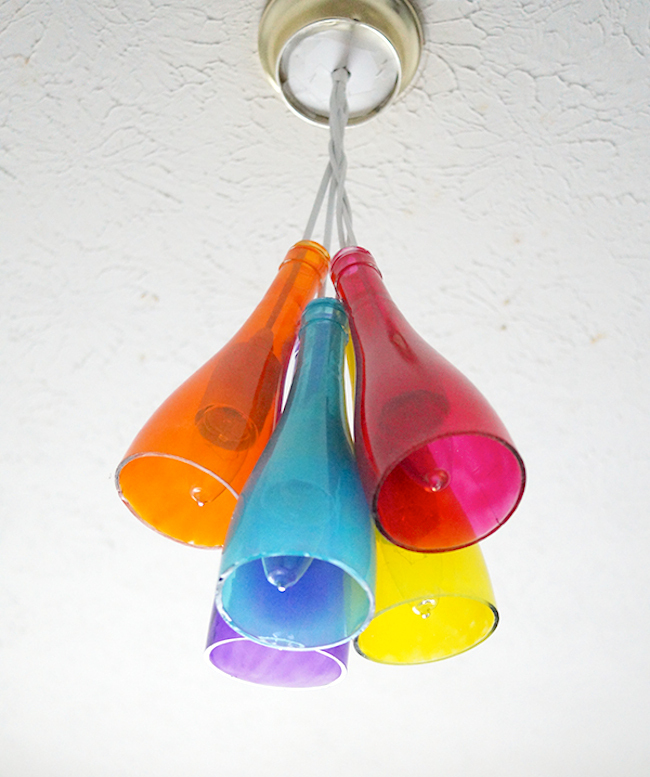 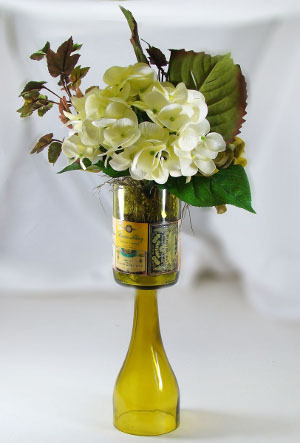 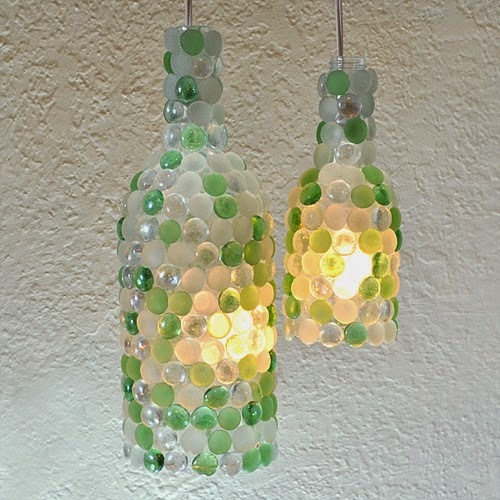 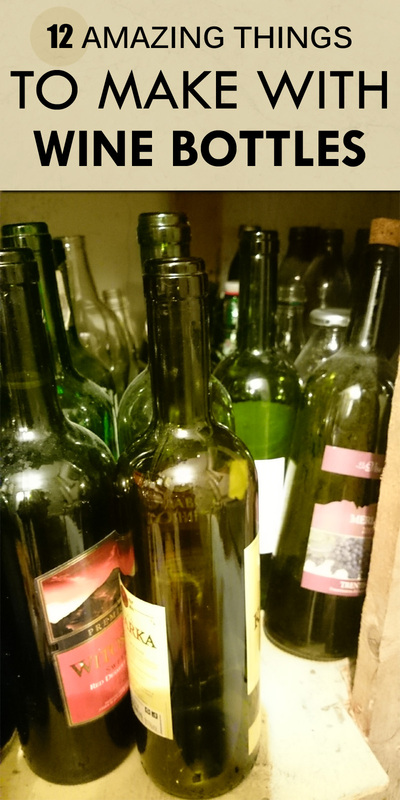 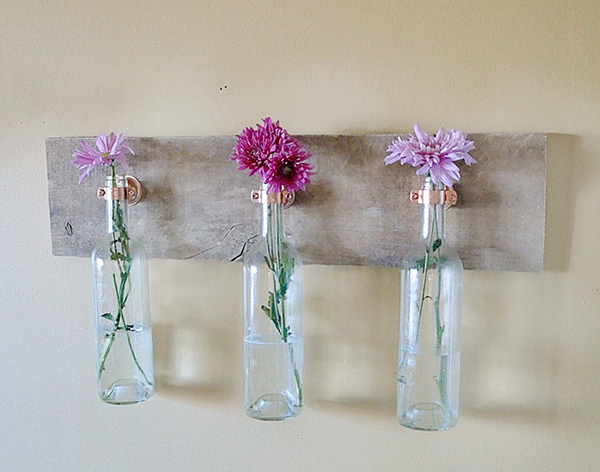 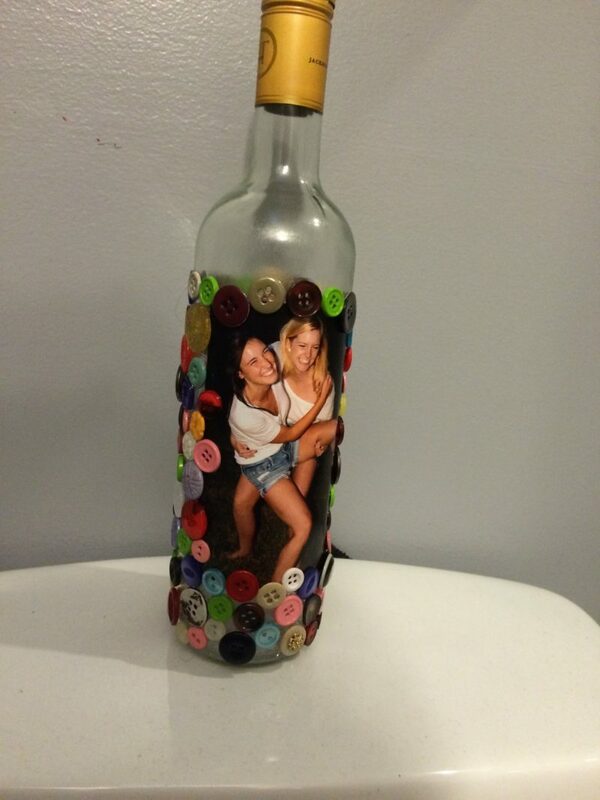 Have some empty wine bottles laying around and don’t know what to do with them? 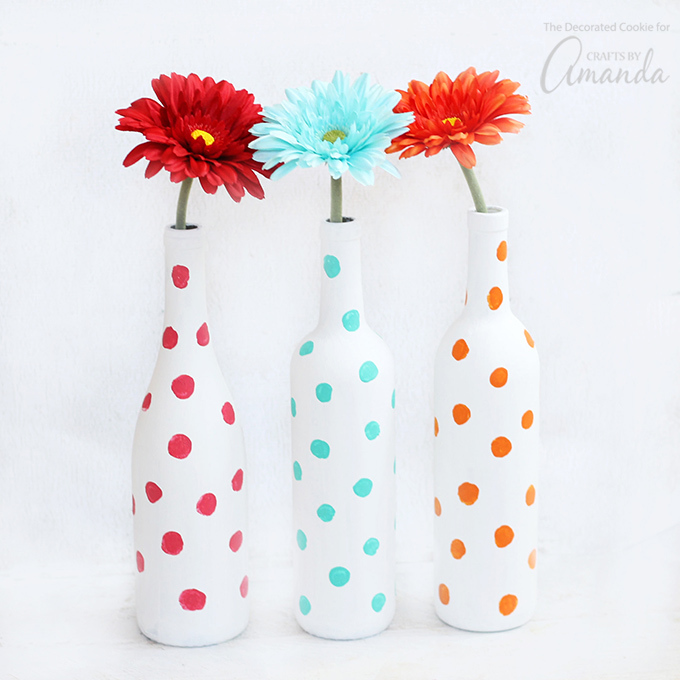 Don’t throw them away! 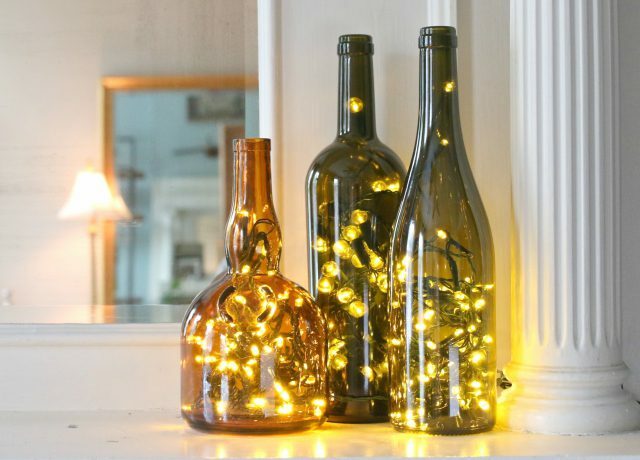 Wine bottles can be turned into cute ornaments that will brighten up your home. 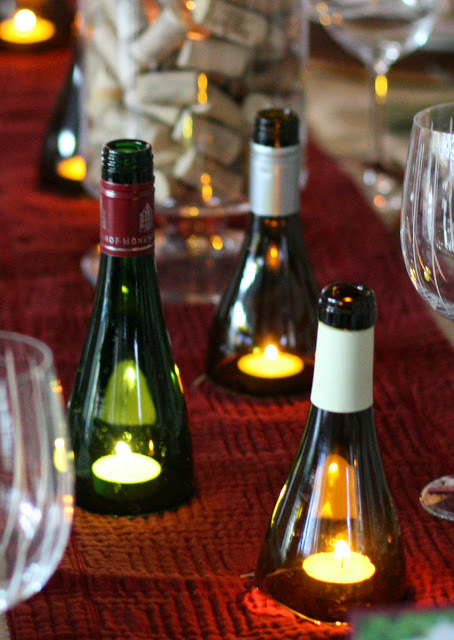 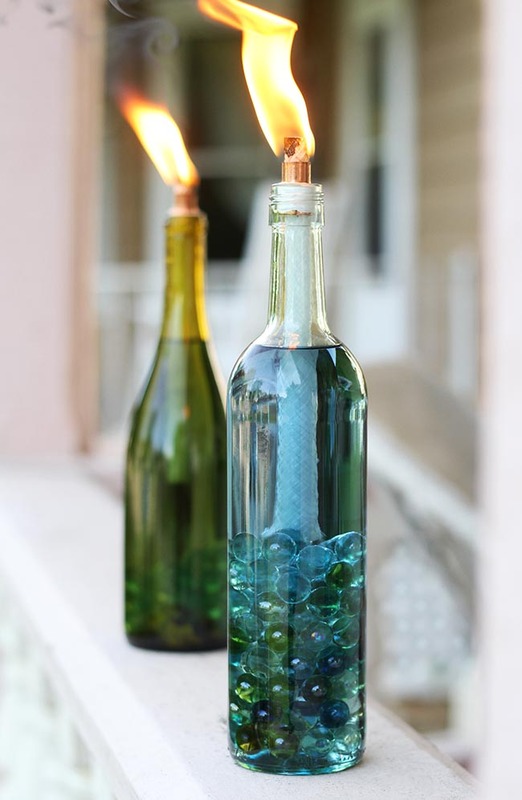 From flower vases to candle holders and luminaries – here are 12 creative things you can make with your empty wine bottles. 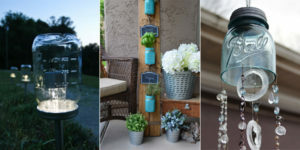 If you enjoyed these ideas please pin & share it with others so they can enjoy it too! 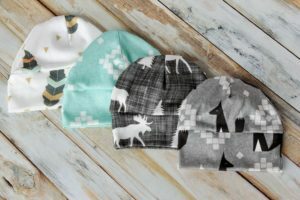 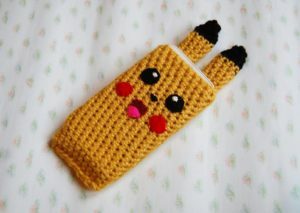 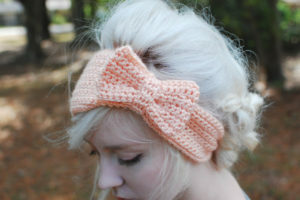 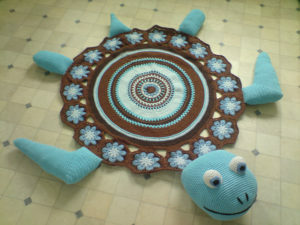 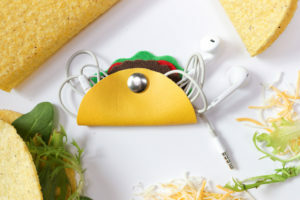 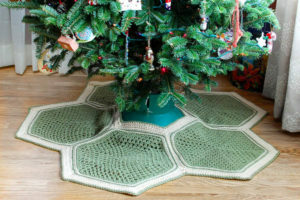 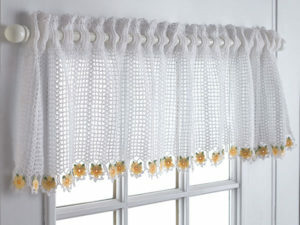 Craft-Lovers.com is a wonderful online resource for crafters or anyone who enjoys making things.